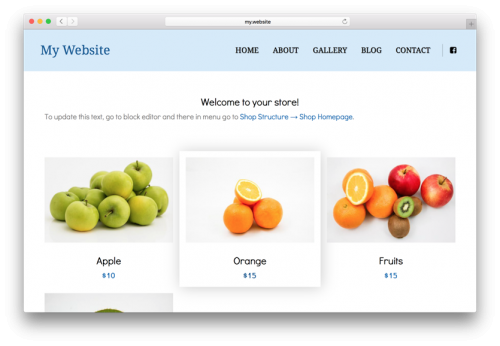 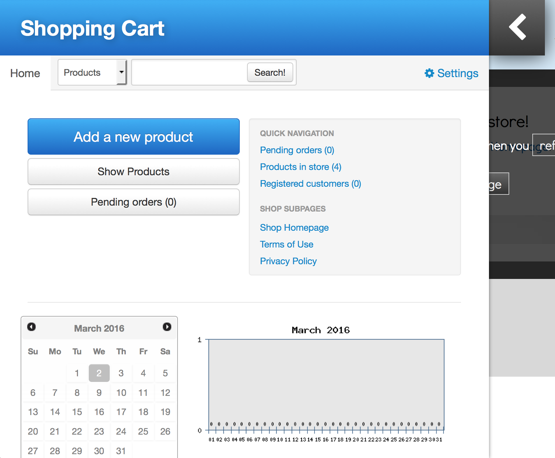 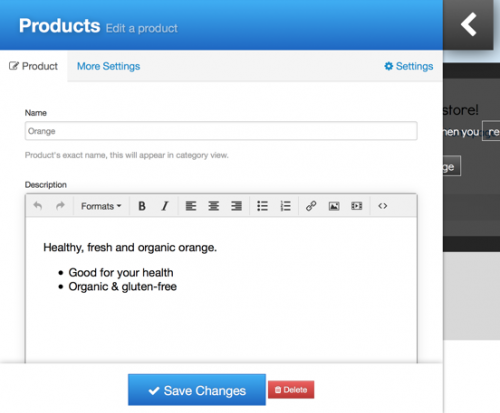 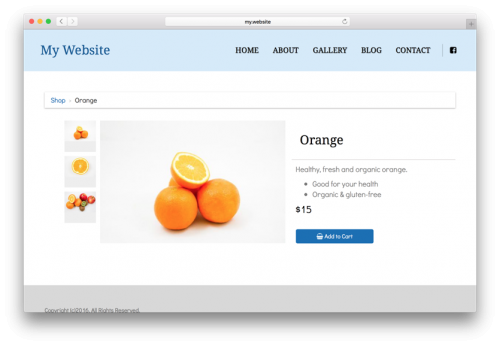 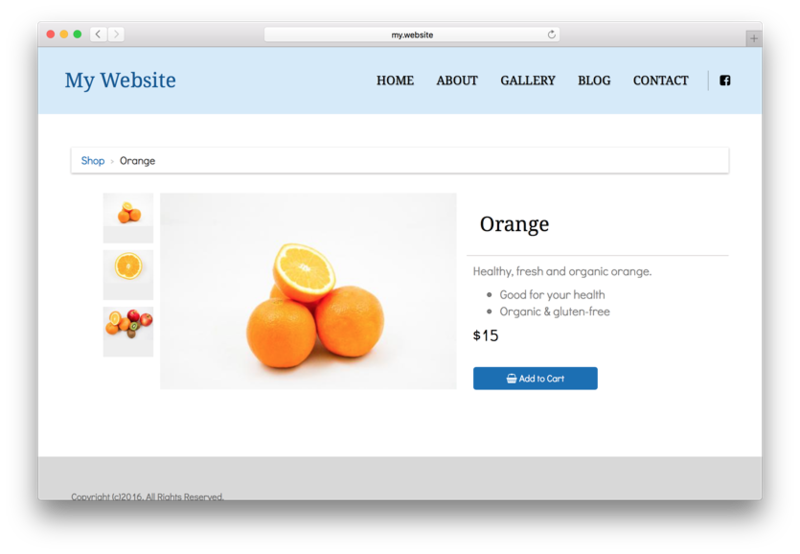 Shopping Cart module can be used to sell your goods or e-products like ebooks or photos. 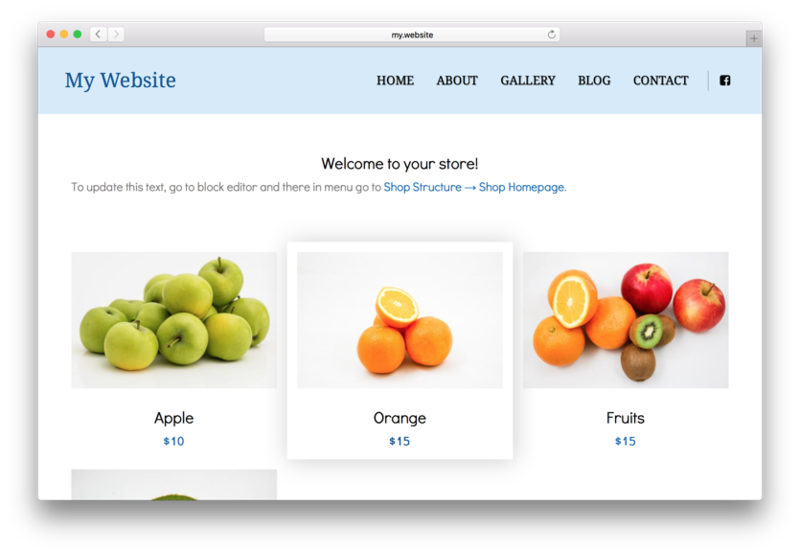 It supports PayPal payments by default and few alternative gateways like 2Checkout, Authorize.net and more to help you collect payments. Module can be also used to create products catalog or any type of catalog, where you need categories and separate subpages for each item.